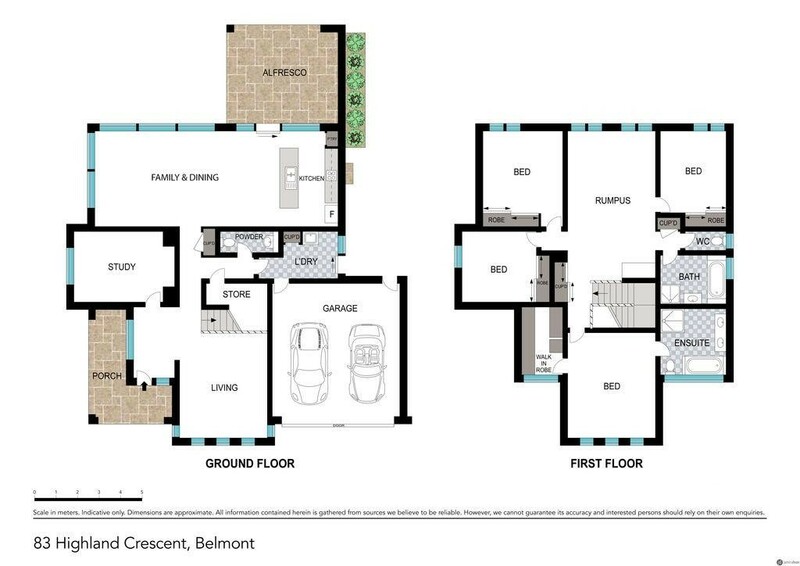 This is an executive style home in the exclusive and elevated 'Hillcroft Estate' by Australand. 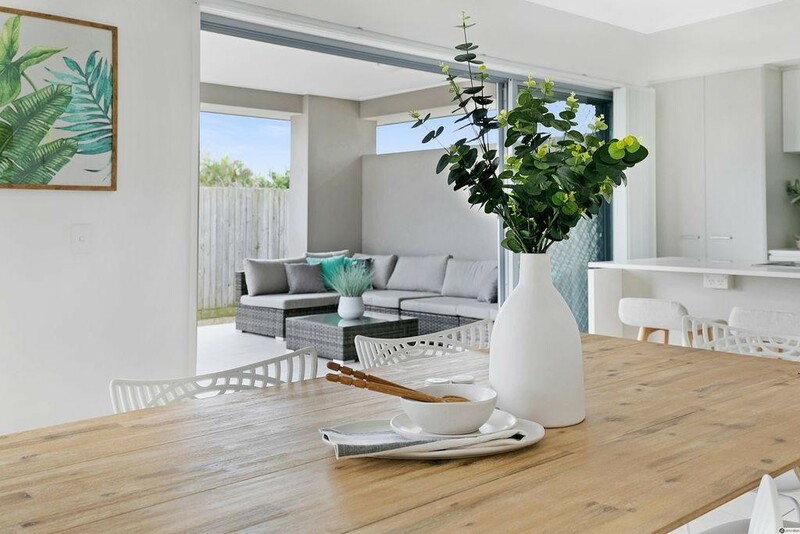 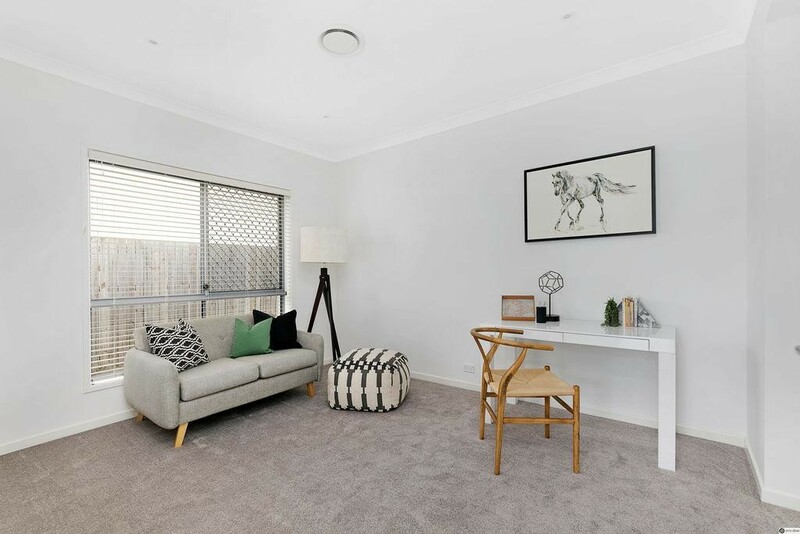 It is within walking distance (1.4km) to Belmont Shopping Village with its local amenities, Tavern and childcare centre and the Express City bus & local school bus stops are only 500m away. 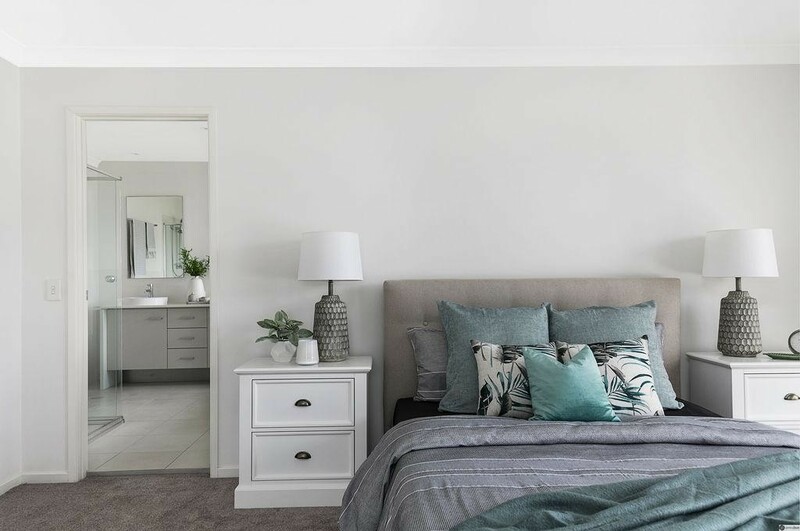 Features of the upper level include four bedrooms, with a king-size master bedroom featuring a walk-in-robe and large ensuite with double vanity, a further three built-in bedrooms, main bathroom with separate toilet and a generous family room. 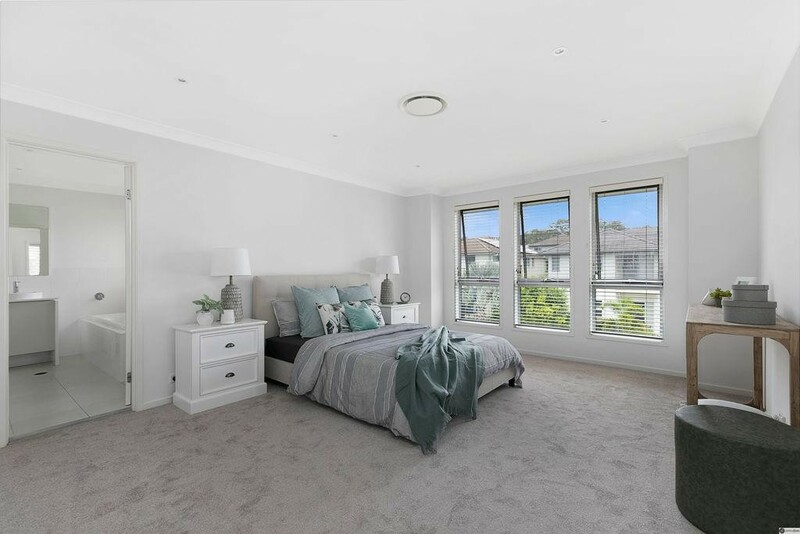 Downstairs and off the front entry there is a formal lounge room and a dedicated study or 5th bedroom. 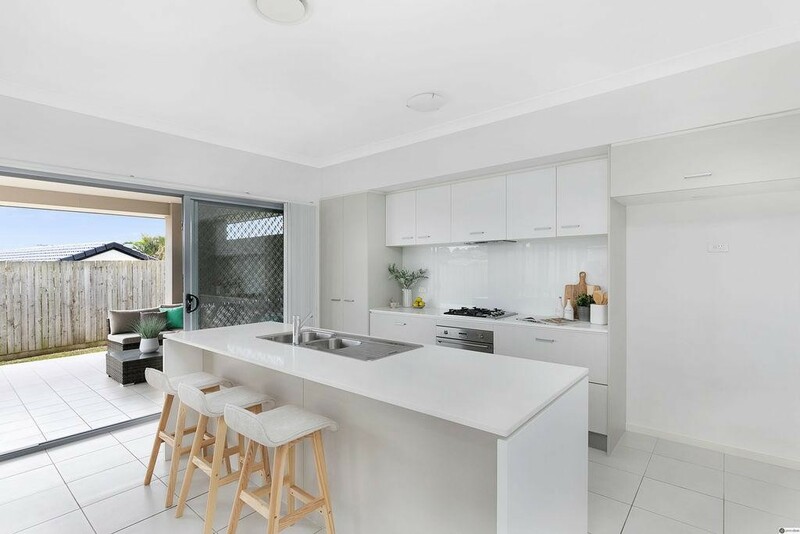 To the rear of the home is a casual living area and adjoining kitchen which has stone benches, dishwasher, gas cook-top, electric oven and extra-large fridge space. 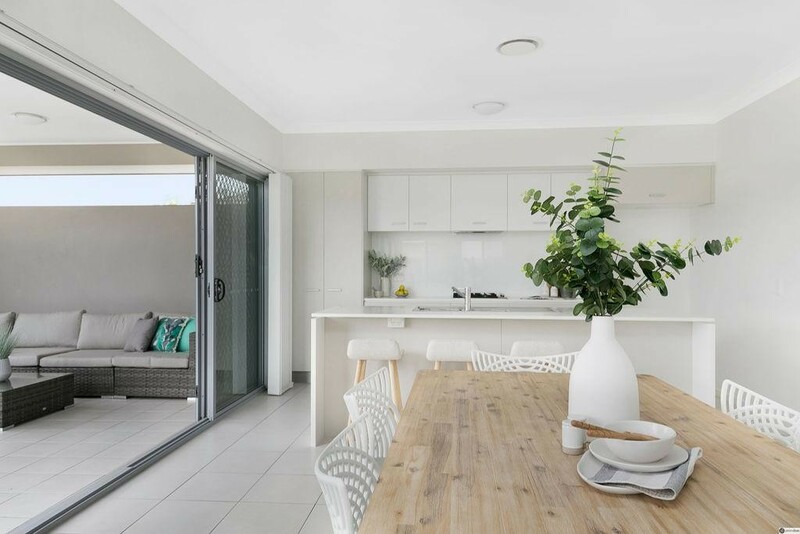 The kitchen and living area flows to a covered alfresco entertaining area which overlooks the fully enclosed back garden. 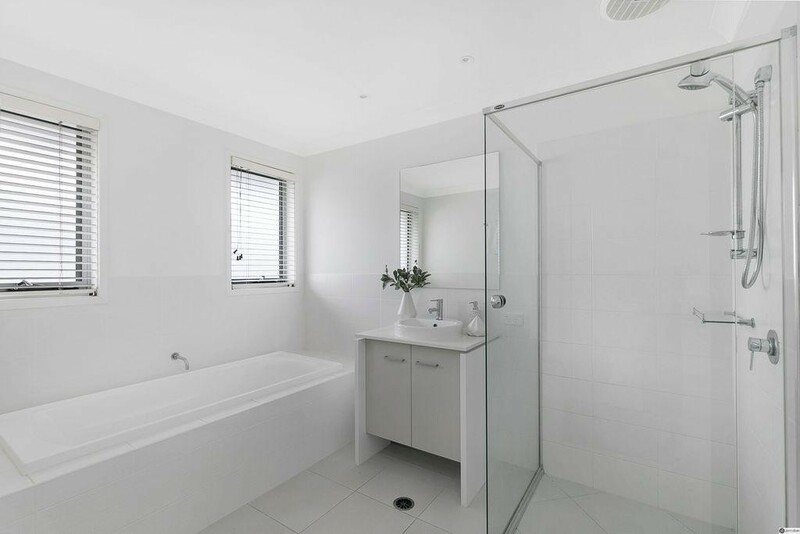 There is also a downstairs powder room, good size laundry with direct outdoor access and a double remote garage. 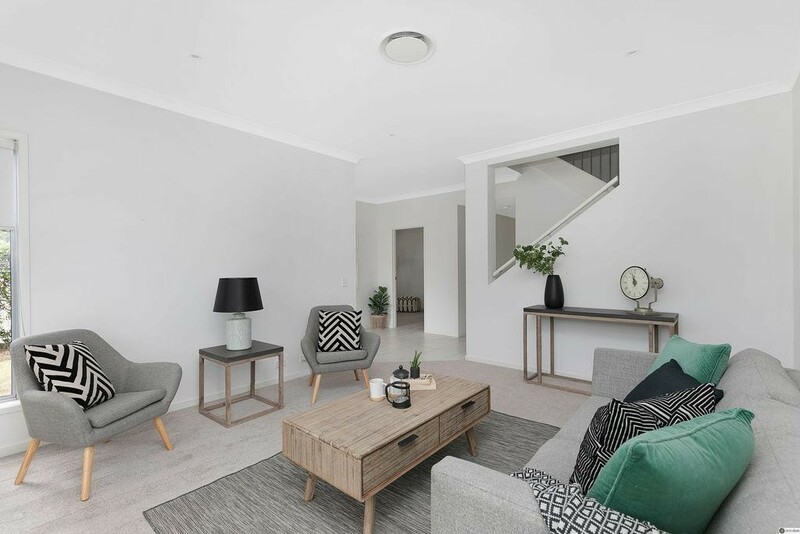 The home has new carpets throughout, zoned ducted air-conditioning, a gas hot water system as well as a plumbed in 5000L water tank. 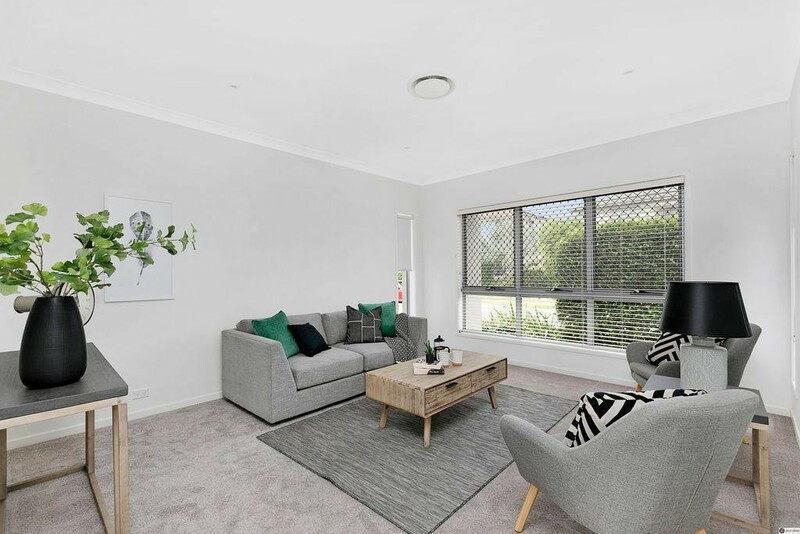 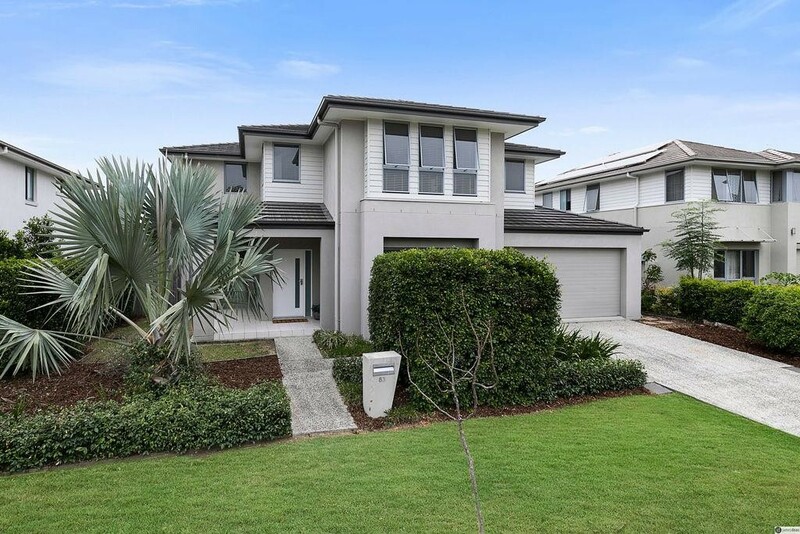 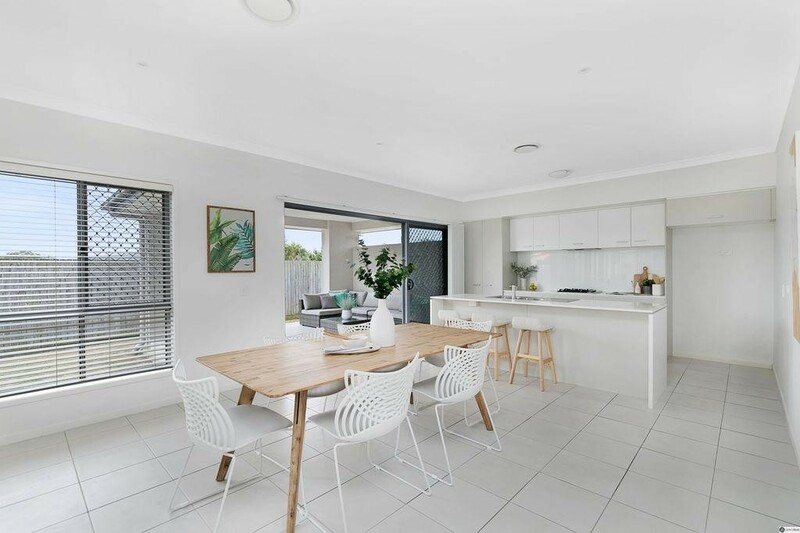 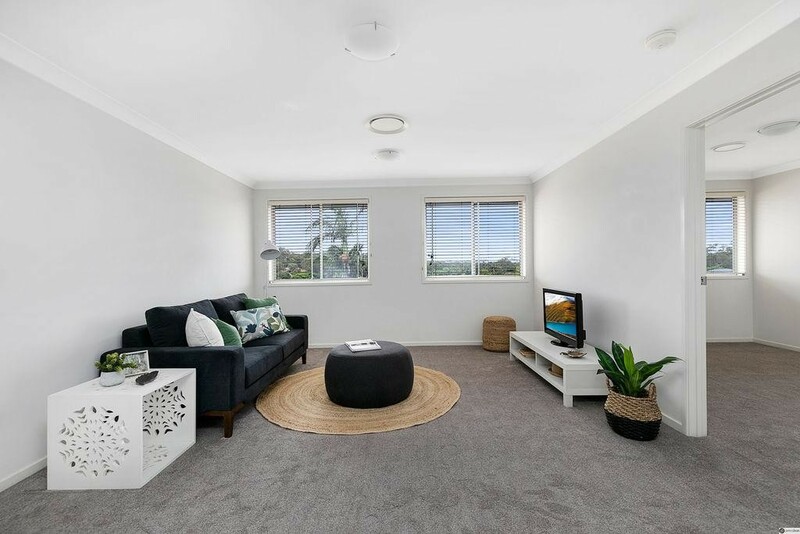 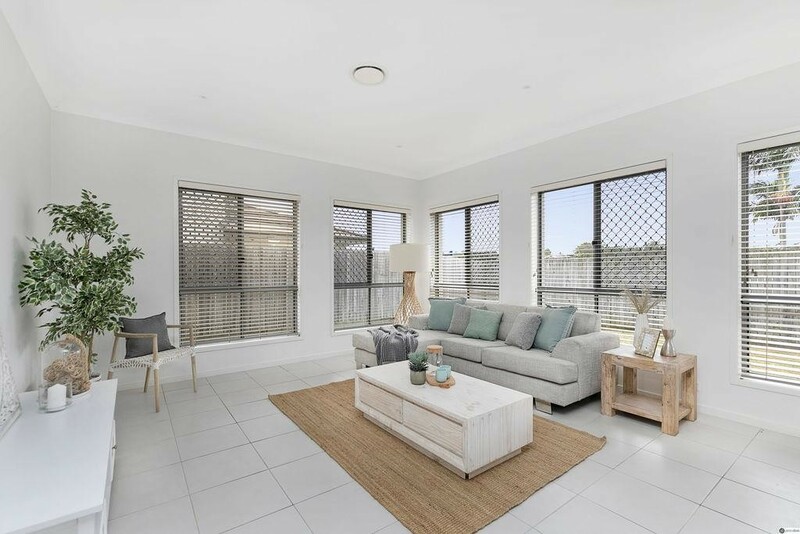 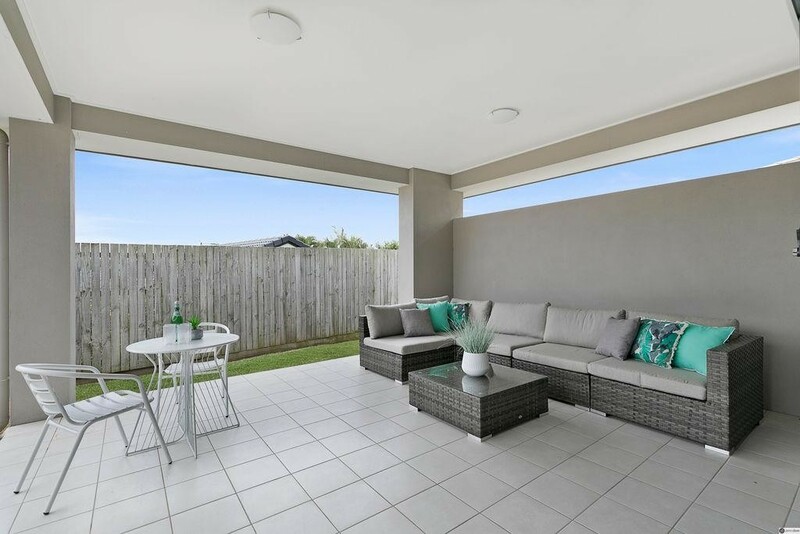 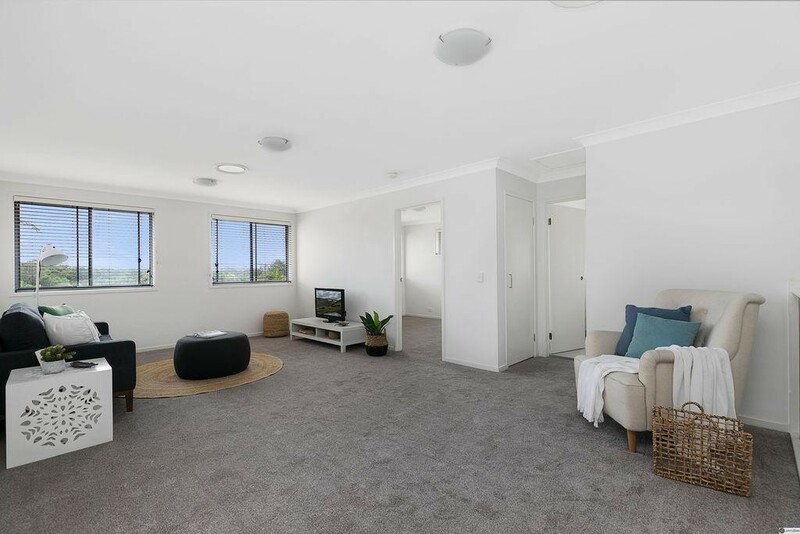 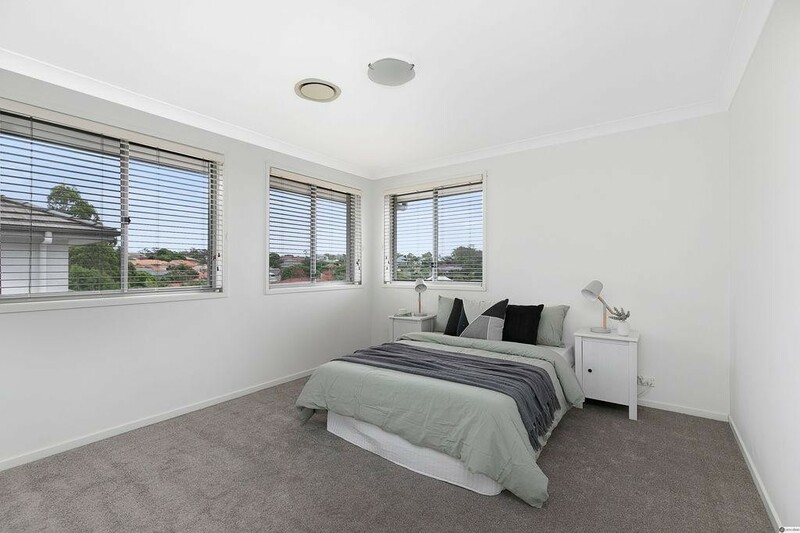 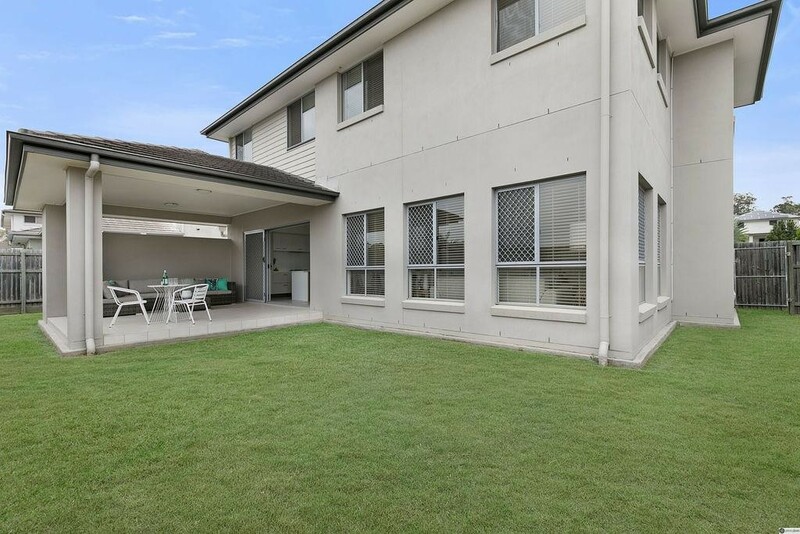 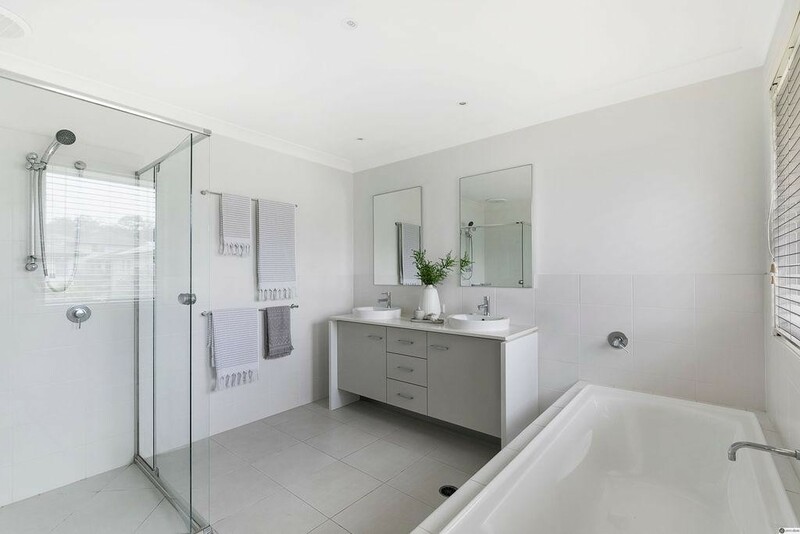 This property is in an excellent location with a park at the end of the street and being only a 5 minute drive to Westfield Carindale and a 2 minute drive to the Gateway Motorway for quick and easy access to the Brisbane Airport and the north & south coasts.